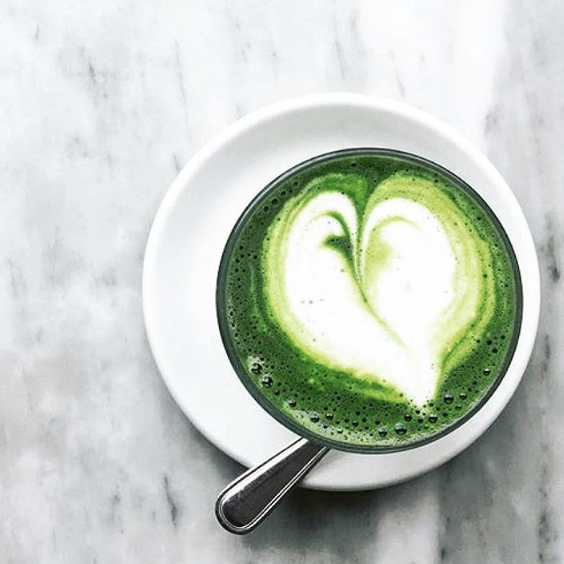 Did you know that Matcha actually means POWERED LEAF? 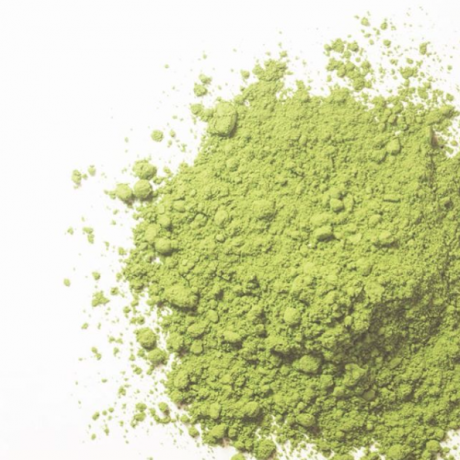 What that means is you are actually consuming the leaf instead of the infusion of a tea bag. 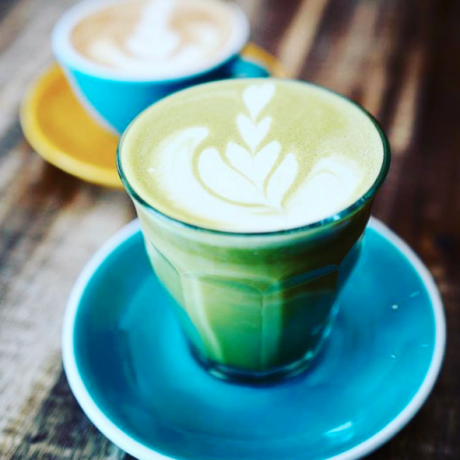 That's why one cup of Matcha has the nutritional value of approximately 12 cups of regular green tea and has 137x the ANTIOXIDANTS. 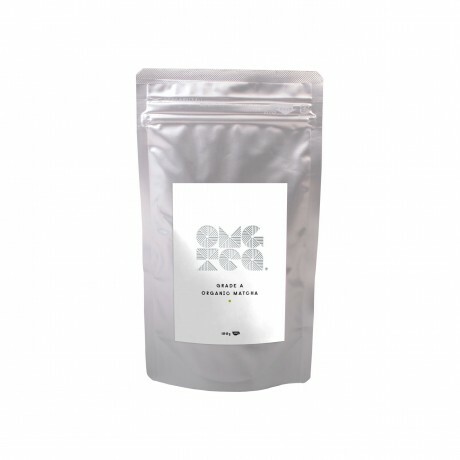 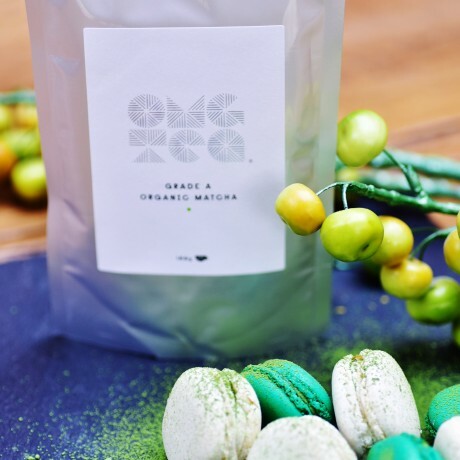 So what will OMGTEA Grade A Organic Matcha Green Tea do?